The complete Invisa-Light protection series from The Shadow Conspiracy consists of shinguard, kneepads, elbow pads and ankle guards. All protectors are made of thin, elastic and breathable material and are made with a simply pull over design. A thin but dense and resilient shock absorbing foam provides a minimum level of protection against lacerations and bruises. This saver series can be worn under clothing without it acts visually striking and restricts the movement and is therefore ideal for riders, which do not want to ride without a minimum level of protection. 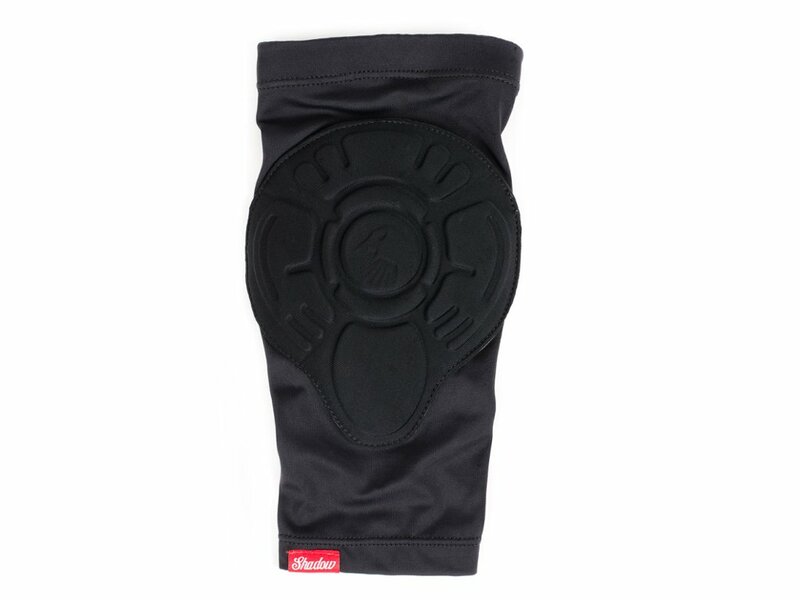 The The Shadow Conspiracy "Invisa Lite" Elbow Pads are made of of a breathable and stretchy Lycra/Micromesh fabric which can be worn very pleasant and ideally conform to your movements. The sewn, shock absorbing foam pad protects you good from smaller injuries and the frets ensure a slip-free fit. 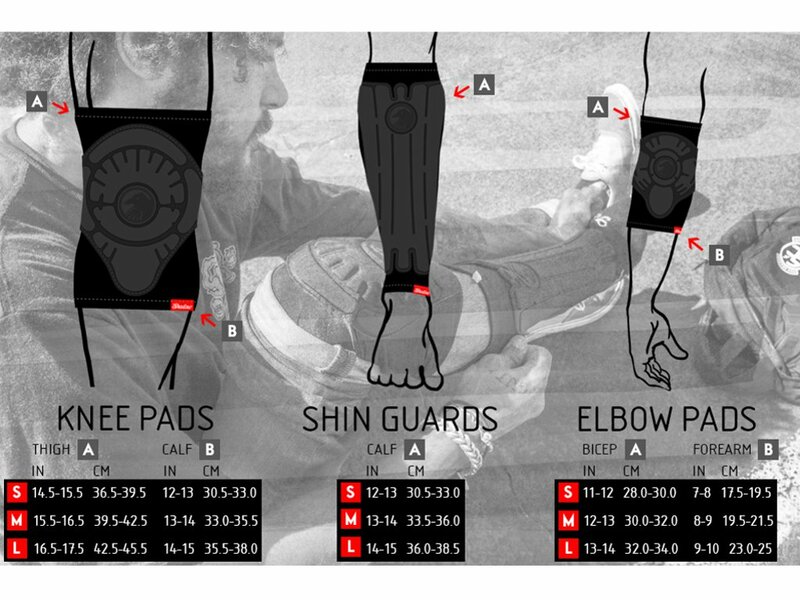 This The Shadow Conspiracy "Invisa Lite" Elbow Pads are great to be worn under clothing.